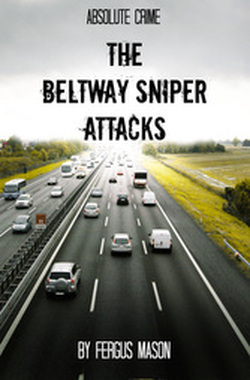 More than a decade after the brief reign of the Beltway Snipers most of the information about the case has been released into the public domain. There’s still a lot of confusion about exactly what the two perpetrators did and why. That’s understandable because it’s such a bizarre story and there are so many tangled threads involved. This book will try to weave them into a picture that’s easier to understand. Mothers are known to be naturally nurturing and loving, ready to protect and defend her child against the evils of the world. 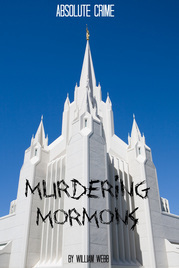 However, what if it is the mother who commits the unthinkable crime of murdering her own flesh and blood? While the rest of the world looks on in utter shock and disbelief, the growing number of infanticide and filicide cases across the globe serves as grim reminders that even innocent, helpless little children are not exempted from extreme cruelty, even from their own mothers. Sadly, many of the women convicted of murdering their own children were able to walk away virtually scot-free and some given minimum sentences. Let us look at the murder cases that rocked the world and gain better insight into what pushed these women to kill their own children. For thousands of years man has been perfecting the gruesome art of torture. There have been many ways to execute and torture a person--some make the electric chair look like a paper cut. 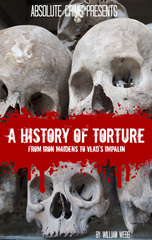 This book describes some of the most infamous methods of torture ever devised, devices that will turn your stomach and make you thankful that they no longer exist. Aside from homes, schools are thought to be the second safest haven for children. But what if the institution that is designed to nurture and educate our children suddenly becomes the location for some of most horrific events we can imagine? School shootings have grown more rampant over the years, a condition that has become a serious crisis. Violence has become a part of our everyday lives and sadly, we all have slowly become accustom to seeing the reports on the news. Apart from setting safety measures in place to prevent these crimes from happening, it is important to gain a better understanding of what caused these teenagers to plot these plans and commit unthinkable evils. Let’s take a look at some of the most horrific school shootings in history.